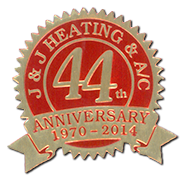 J and J Heating and Air Conditioning Servicing all of NW Indiana's area for over 44 years! 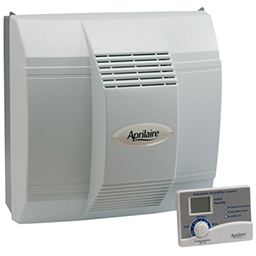 Delivers optimum levels of humidity control with the Automatic Digital Humidifier Control. You never have to monitor your settings or wait until you feel uncomfortable. Provides vital service, temperature and relative humidity indicators in manual mode as well. Performs quietly with simple annual maintenance. Need A Repair? Call us at 219 - 462 - 7610! Contact J and J Heating and Air Conditioning today for all of your heating and cooling needs for Northwest Indiana! Contact us TODAY!